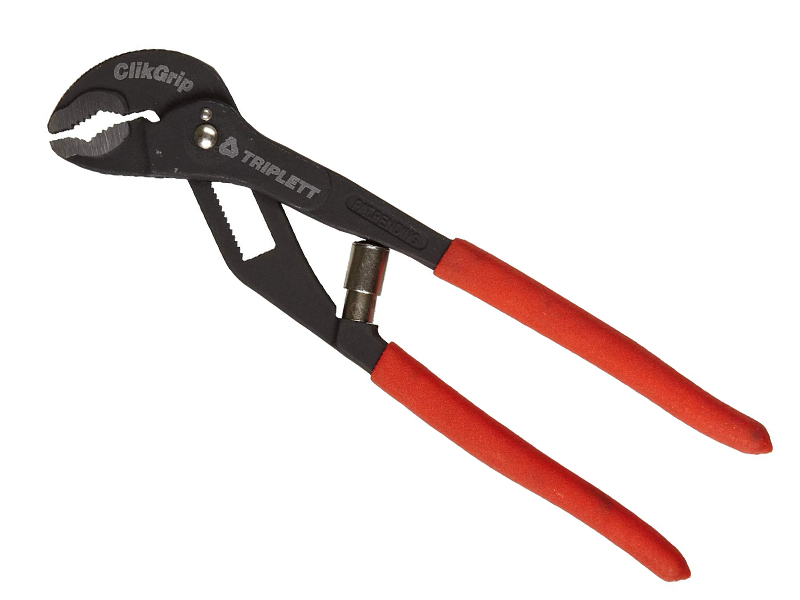 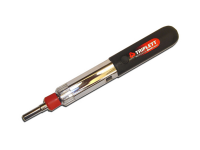 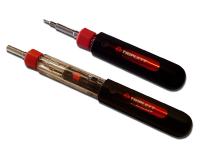 Triplett, 10 inch self-adjusting pliers (no button to press or channels to lock). 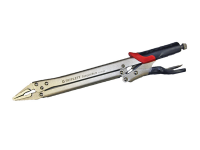 Made from crv steel; lightweight yet incredibly strong. 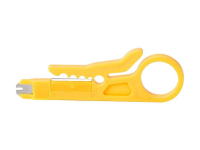 Features serrated jaws to grip flat, round or irregular shaped objects.